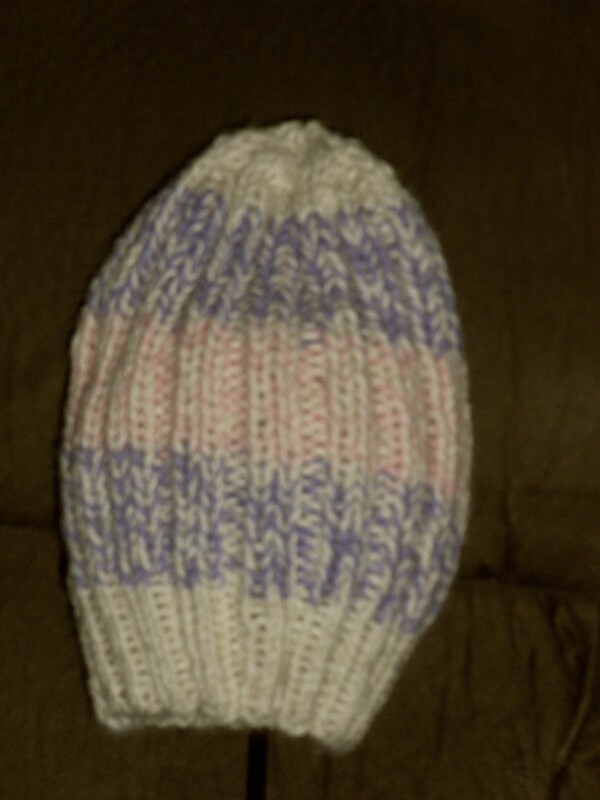 Custom Made Handknit Ribbed Stripe Alpaca Hat, 100% alpaca. When ordering please select colors and add to special instructions: Choose your primary color from our farm produced all natural yarns and your secondary from any of our classic alpaca yarns. These hats are made to order so be sure to specify the approx. age of the indivdual so the sizing will be accurate.